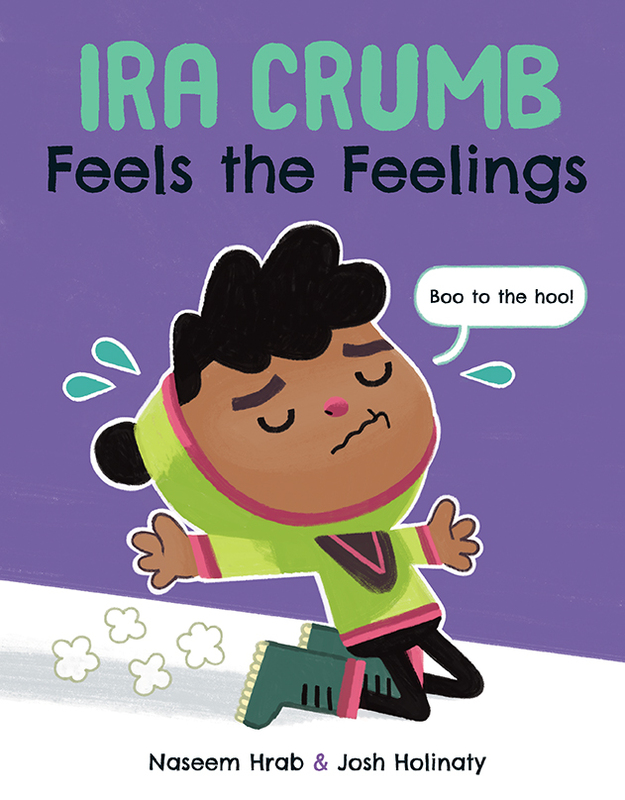 Josh Holinaty, illustrator of Ira Crumb Feels the Feelings, will be signing in the Ontario Book Publishers Pavilion on Friday at 11:20 AM. In the funniest book about being sad, a disagreement with his friend sends Ira into a slump. With lots of laughs and comics-style storytelling, it’s a funny, touching, and emotionally intelligent look at processing your feelings.